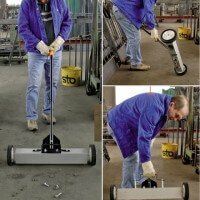 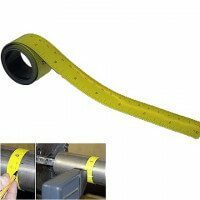 This handheld magnetic sheets lifter with EasyGrip handle is an efficient tool for lifting metal sheets, pipes and equipment. 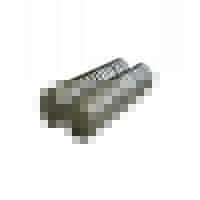 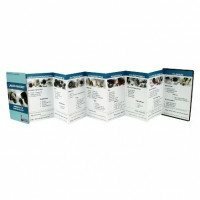 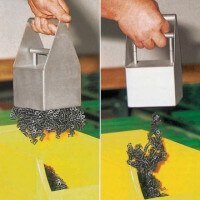 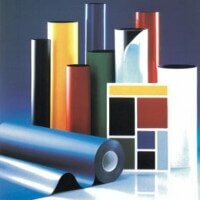 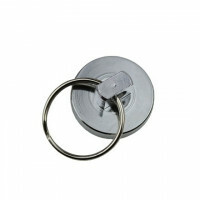 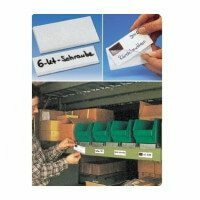 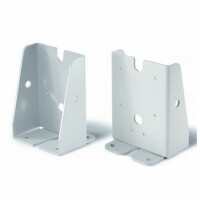 Also suitable for retrieving and separating metal items from non-metal items. 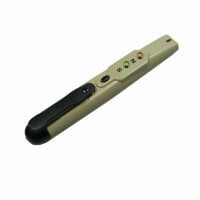 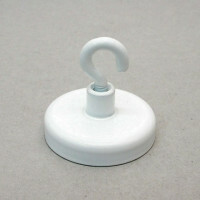 The handheld magnetic lifter is produced in ergonomic design, which improves the gripping abilities. 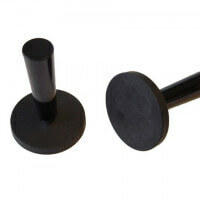 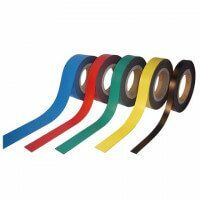 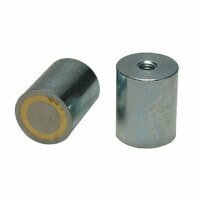 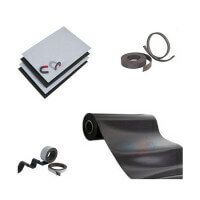 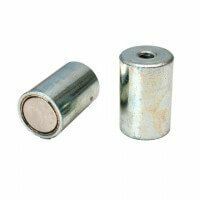 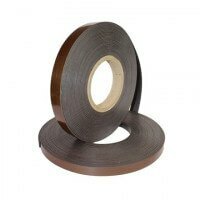 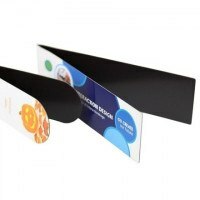 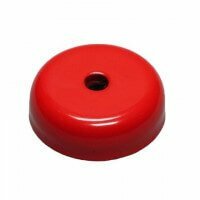 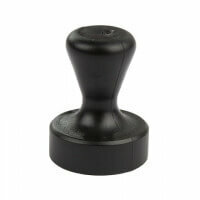 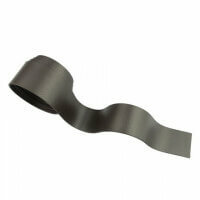 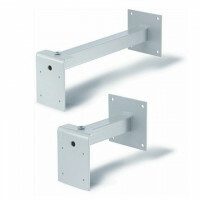 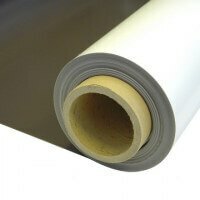 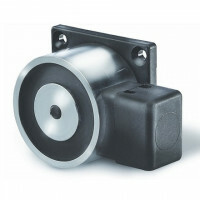 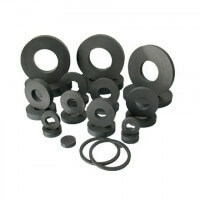 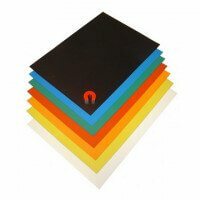 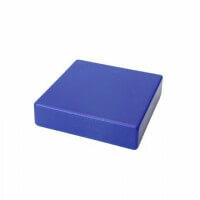 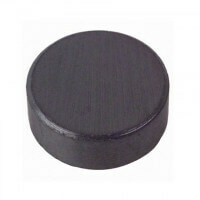 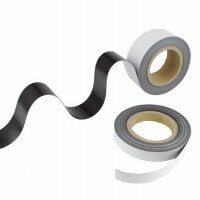 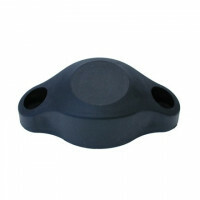 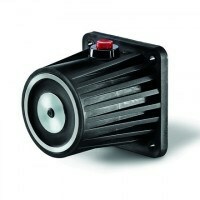 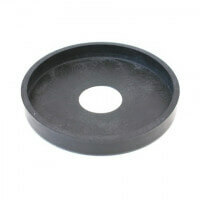 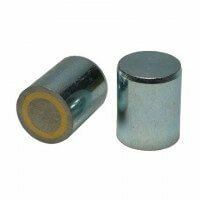 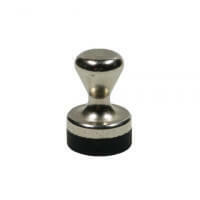 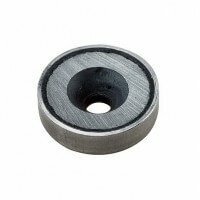 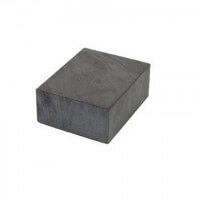 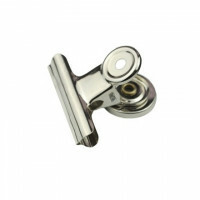 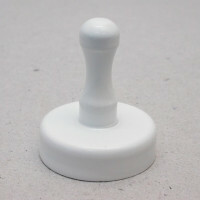 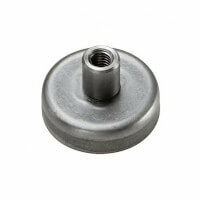 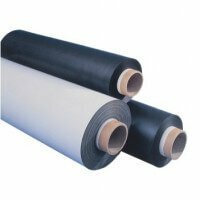 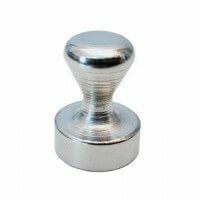 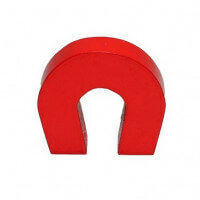 Solid and durable product with magnetic strength high enough for most manual lifting applications. 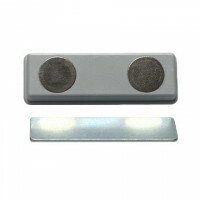 The handheld magnetic sheets lifter with EasyGrip is a favoritted product for many industrial workers due to the high magnetic force and the ergonomic handle. 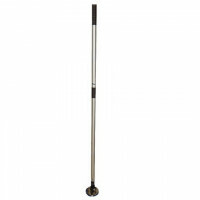 The lifter is labour-saving and easy to use. 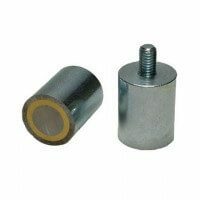 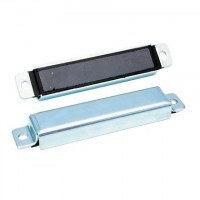 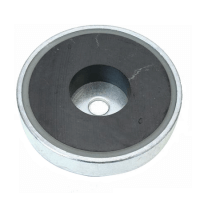 When the magnetic sheets lifter is not in use the two metal shields can be placed on the magnet to avoid the lifter from attracting other metal parts. 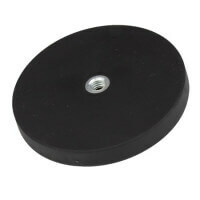 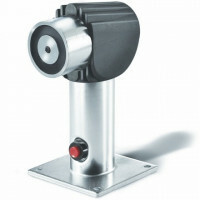 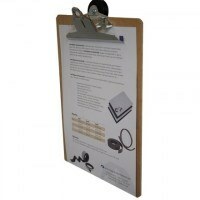 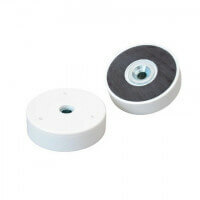 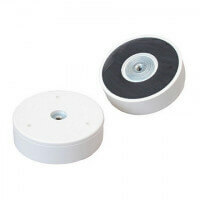 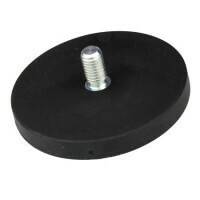 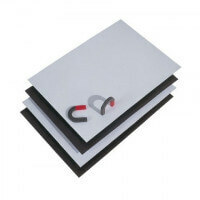 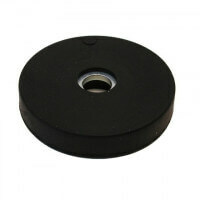 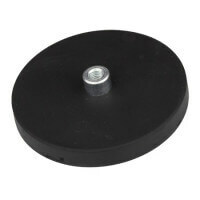 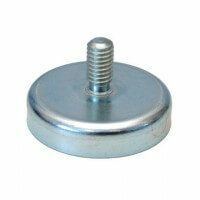 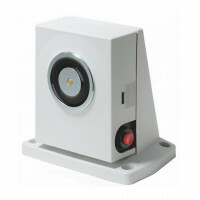 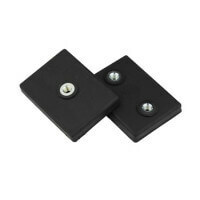 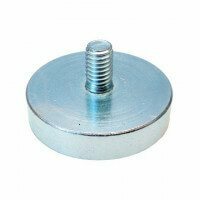 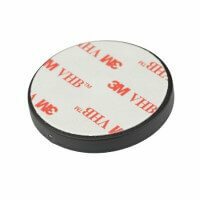 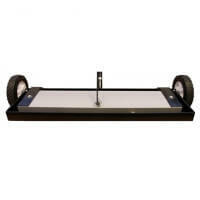 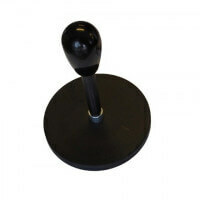 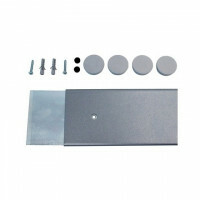 Thanks to the ferrite magnet this magnetic sheets lifter provides a holding force up to 40 kilos. 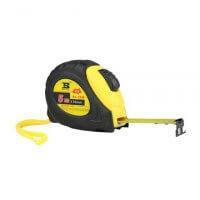 The handheld lifter does not take up much room. 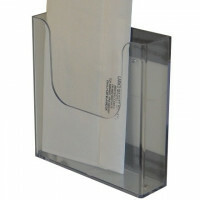 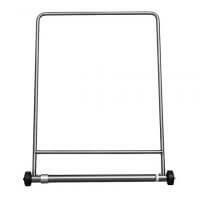 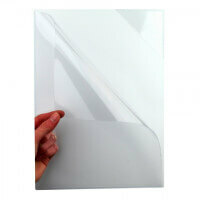 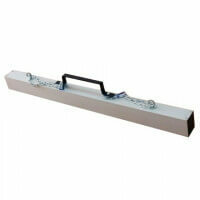 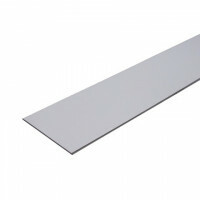 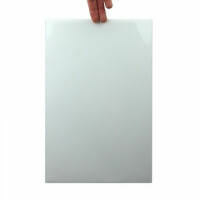 With a dimensions of 135 x 30 x 90 mm the sheet lifter is very easy to handle and store. 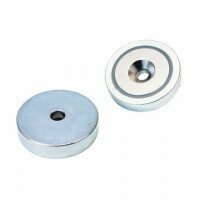 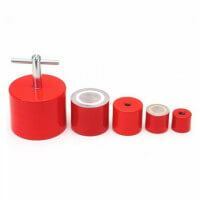 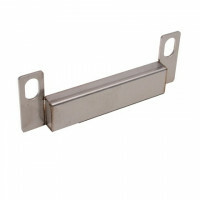 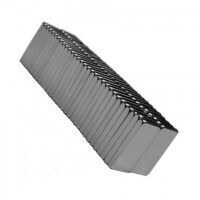 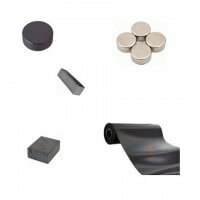 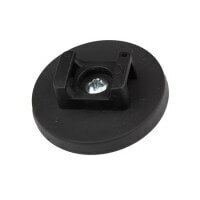 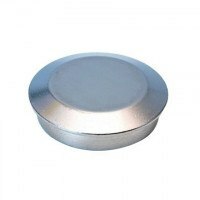 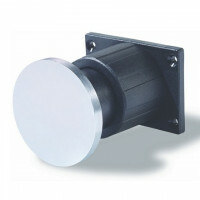 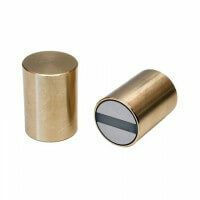 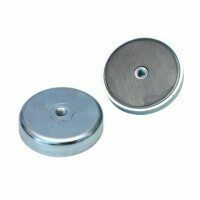 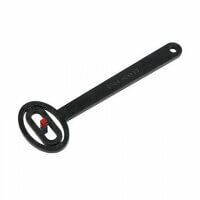 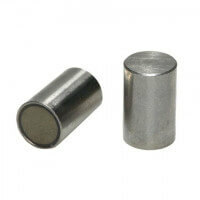 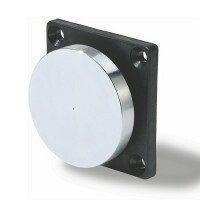 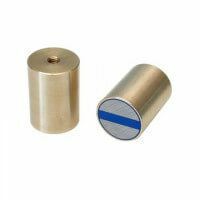 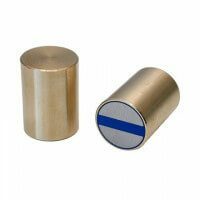 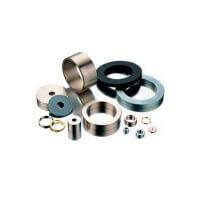 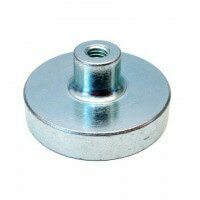 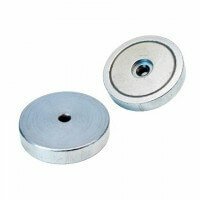 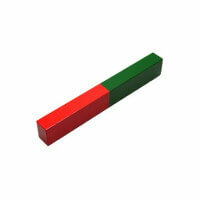 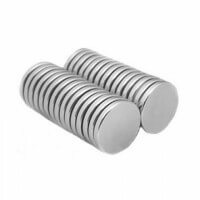 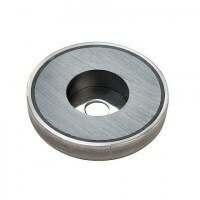 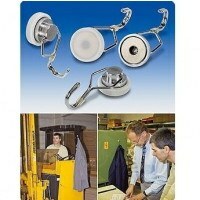 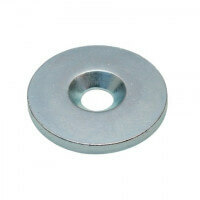 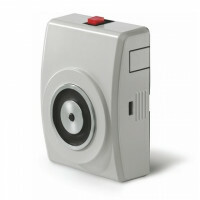 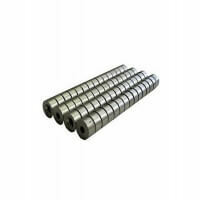 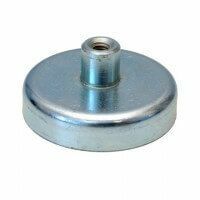 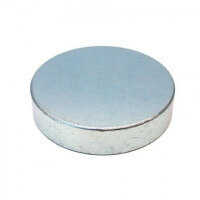 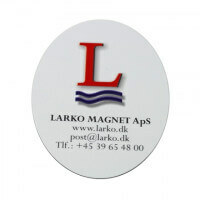 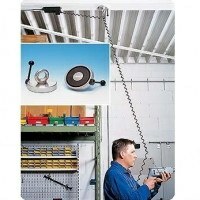 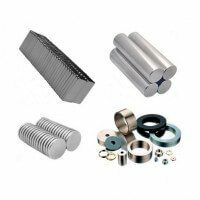 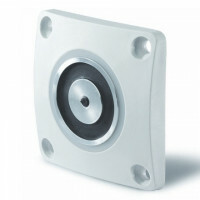 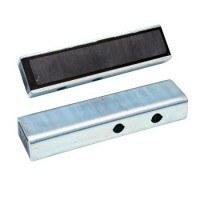 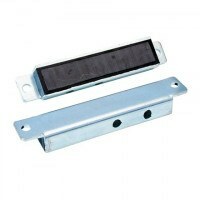 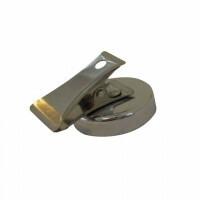 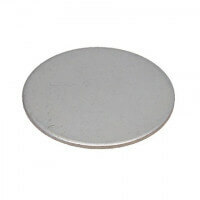 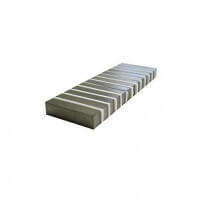 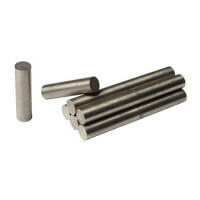 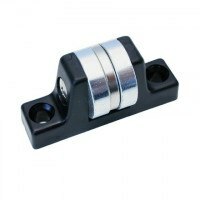 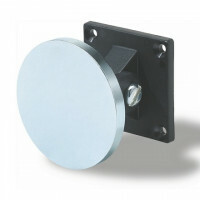 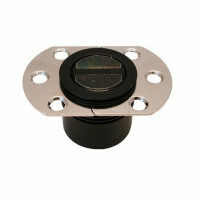 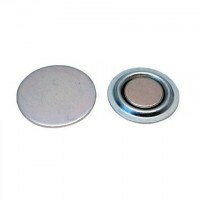 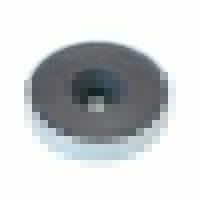 Please see the whole range of magnetic lifters here. 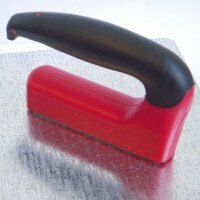 Please take caution when using on delicate surfaces. 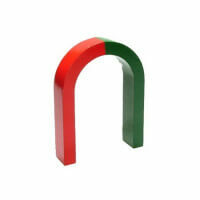 Marks may occur.